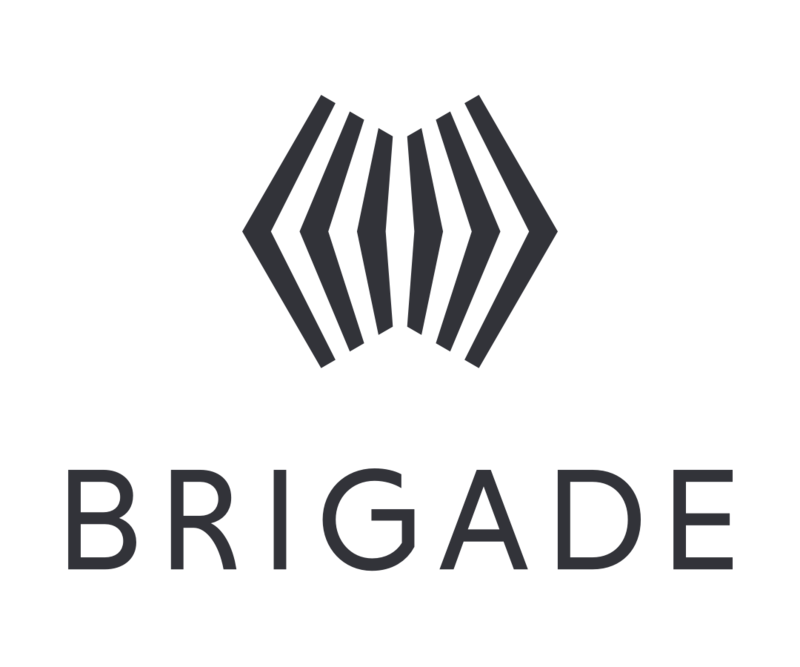 Brigade wants to empower citizens to declare their beliefs, organize with like-minded people, and take action to shape the policies and elections that affect their lives. It’s a social place to express what you think about important issues, see what your friends and others think, and, ultimately, build movements. For too long, politicians have hidden behind the complexity of our electoral and governmental system. Not anymore. On Brigade, you can hold your representative accountable.